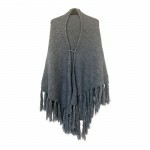 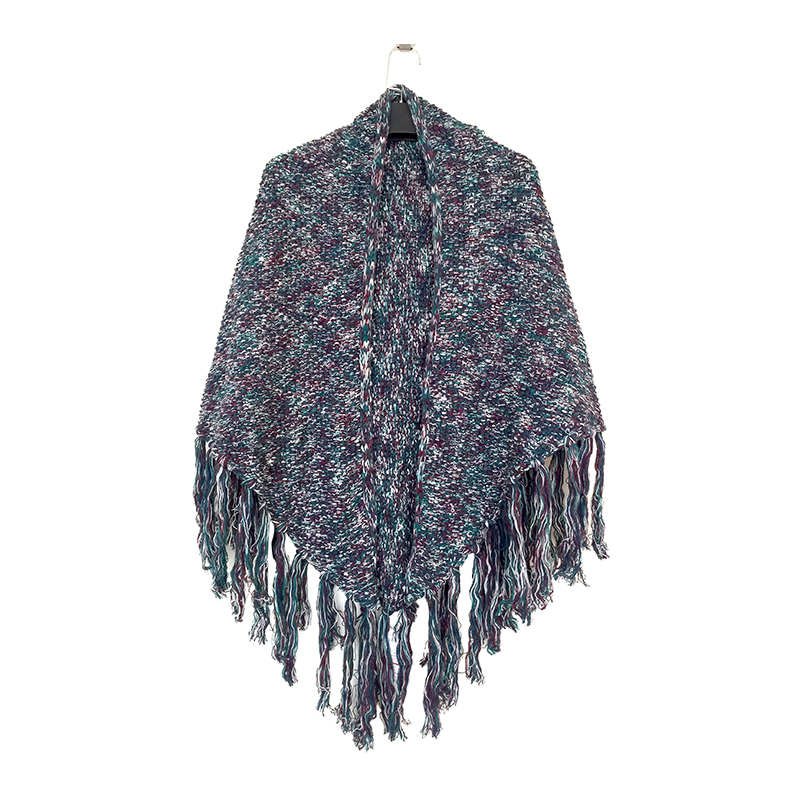 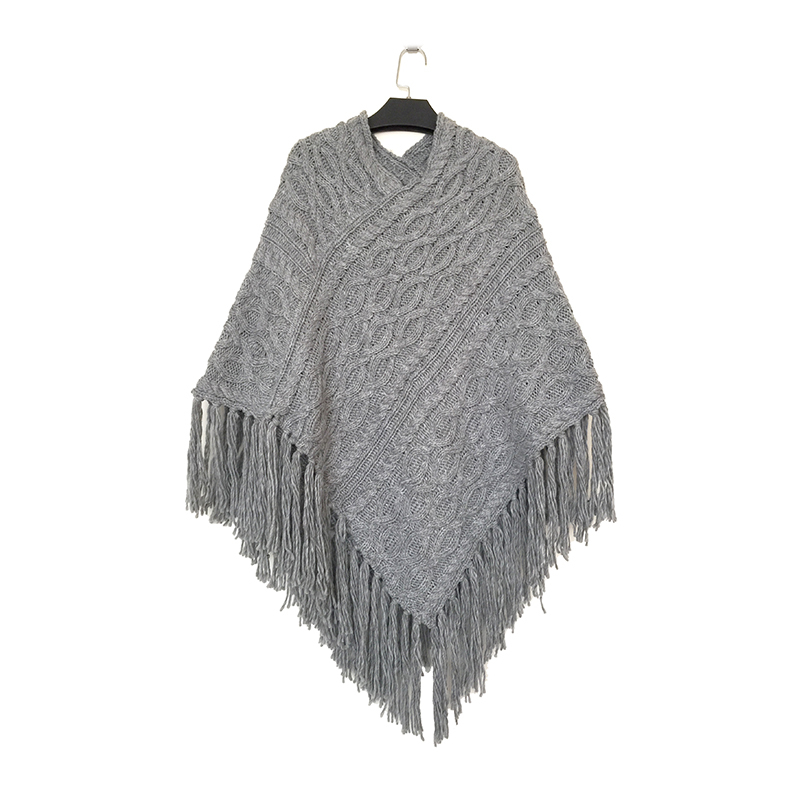 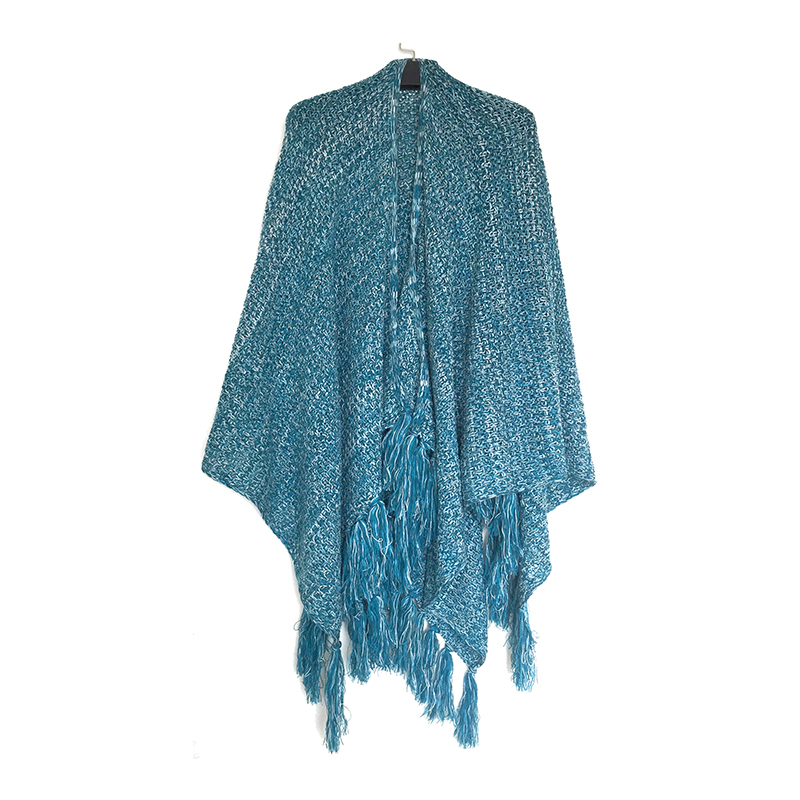 Complete your winter outfit with stylish and cozy poncho layers. 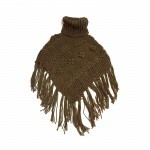 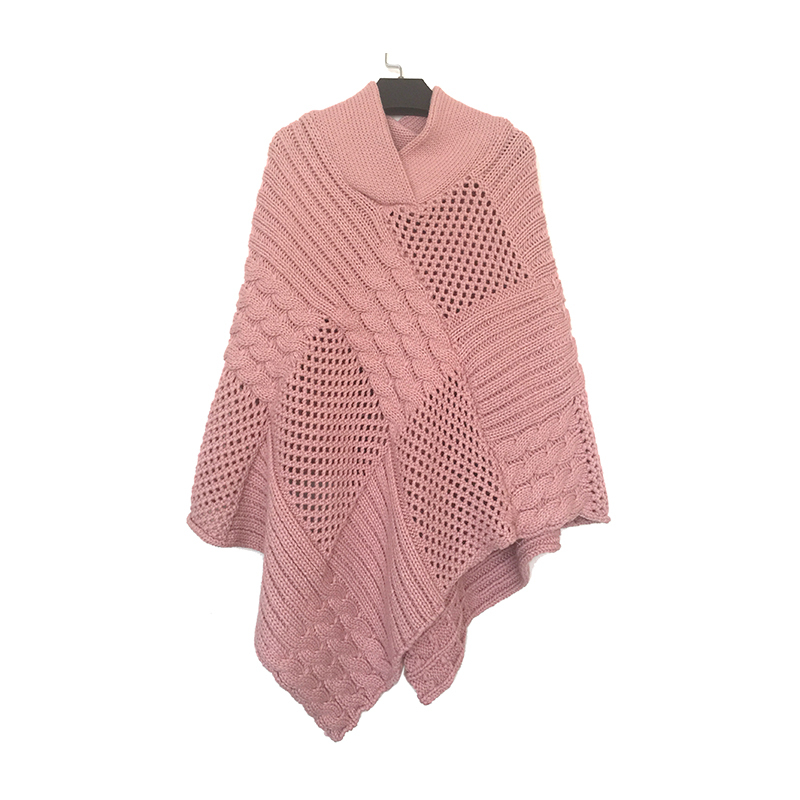 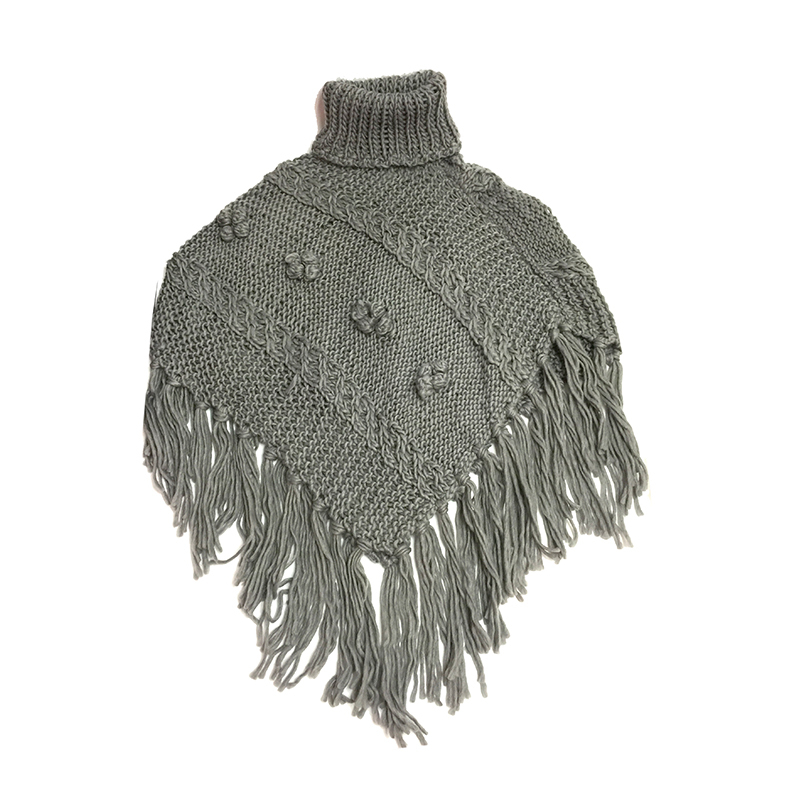 Our ponchos are sweater soft and keep you toasty. 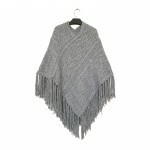 Available in multiple knitting patterns, complex cables, cross-stitch, open-weave, herringbone, metallic blends, sequins, etc. 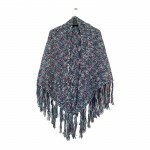 Colors: All patterns and colors available. Material: Acrylic, Wool, Polyester, Faux Fur.